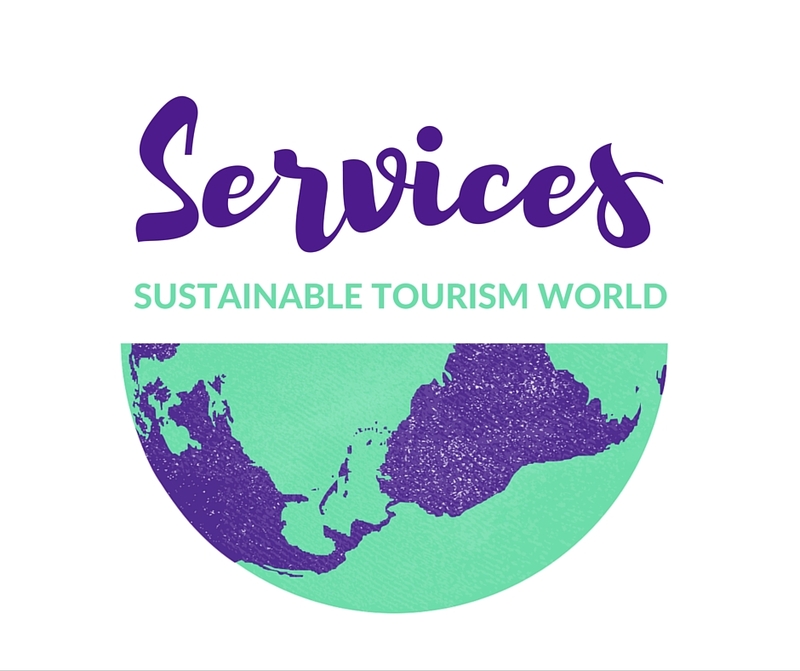 Sustainable tourism is a transversal topic, this is the main reason why I decided to share more about events and conferences of the industry. 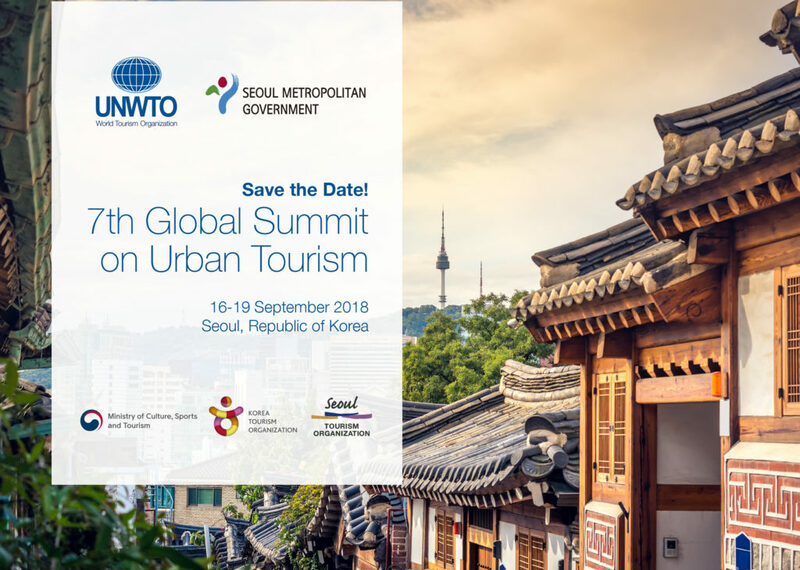 Urban tourism and its potential for more sustainable and inclusive cities will be the major focus of the 7th UNWTO Global Summit on Urban Tourism (16-19 September 2018) in Seoul, Republic of Korea. The Summit aims to set out a vision looking to 2030 for this rapidly-growing tourism segment. The panel will provide a policy discussion on urban tourism in view of the New Urban Agenda (HABITAT III) and the new dynamics and trends in demand and supply, notably by fostering exchanges of experience and mutual learning on sustainable urban tourism policies and practice. This session will explore how urban tourism needs a new thinking to optimize the needs and expectations of the new customer through innovation and technology in the areas of data collection, planning, development, governance and management. Cities will also be illustrated through successful cases. 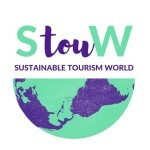 On Tuesday Morning (18th of September) an interesting One-on-One Interview by Rajan Datar, Host of BBC Travel Show with Lauren Sorkin, Managing Director, Asia Pacific,100 Resilient Cities initiative, pioneered by The Rockefeller Foundation. 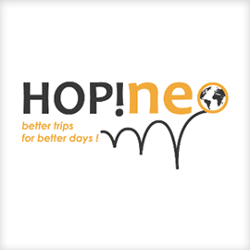 Tourism in urban areas creates spatial dynamics for transforming the urban landscape through the rejuvenation of public space, public infrastructure and connectivity, development of local amenities and recreational facilities and hence builds a quality visitor experience while safeguarding and enhancing the quality of life for the local community. This session will showcase urban destinations which have achieved success in this regard. In the framework of the annual ‘Seoul International Fair and Sustainable Tourism Forum’, which has been hosted by the Seoul Metropolitan Government in collaboration with the UNWTO, and organized by the Seoul Tourism Organization since 2016, this session will provide a global insight on how to adopt a local approach to economic and social development in urban destinations by integrating the local community and its components along the tourism value chain. The 6th Global Summit on Urban Tourism, co-organized by MOTAC, and UNWTO, is being held in Kuala Lumpur from December 4-6 2017. During the summit, Ms. Esencan Terzibasoglu, Director of the Destination Management and Quality Programme at the UNWTO, released the UNWTO-WTCF City Tourism Performance Research. 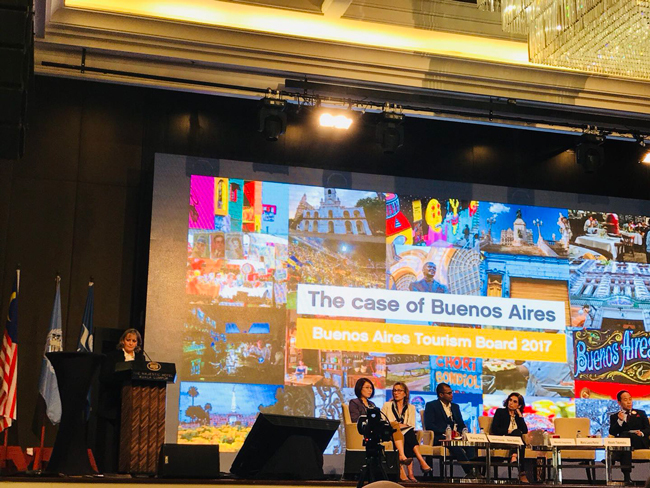 Representatives of 5 cities including WTCF city members Buenos Aires, Hangzhou, Cape Town and Turin interpreted the report during the summit.